Signal Mountain Bible Church currently supports the following missionaries. Ken and Gwen, Serving in Mission (SIM), Ken is the International Ministry Training Facilitator for SIM and trains multi-national missionary teams for church planting among unreached people groups. Fred and Juanita Duong, Wycliffe Bible Translators, The Duongs provide administrative support for Wycliffe Asia Pacific and SIL Asia. Daniel and Anne King, Greater European Mission (GEM), The Kings are in Cologne, Germany for GEM. Primary emphasis is on church planting and disciple making in a multicultural environment. Argyris and Dina Petrou, AMG International, Athens, Greece. Argyris teaches at the Greek Bible College in Athens, the only Evangelical Bible school in all of Greece. Dina works in the Damaris House with sexually trafficked women, teaching them about Christ and helping them learn trades to effect permanent life changes. Mark & Vesma Sandberg, Greater Europe Mission (GEM), The Sandbergs minister in discipleship, teaching, and church planting in Riga, Latvia. Chris and Joy Petty, Serving in Mission (SIM), The Petty’s are working with SIM in Bolivia to train pastor-leaders to send out to unreached people groups in remote areas of Bolivia. Tim and Janet Roberts, Ethnos 360, The Roberts currently reside in Colorado, where they are working full-time the vital roles of missionary recruiting and training, accounting for and transferring gifts, and informing and involving churches and individuals. 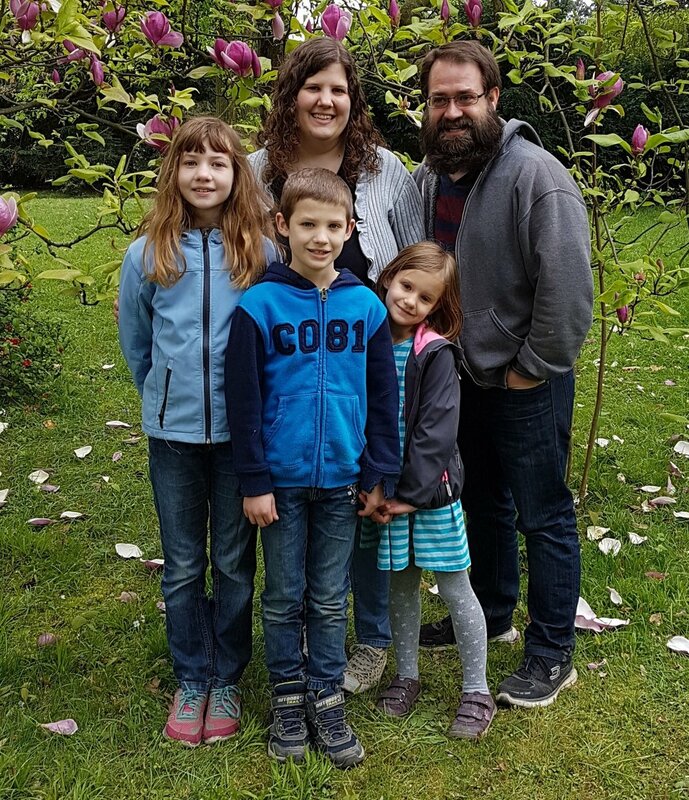 Matt and Crystal Henderson, Wycliffe Bible Translators, Matt works as a web developer at the JAARS Center in Waxhaw, North Carolina. He facilitates the work of Bible translation and language development. Crystal works at Siler Presbyterian Church as the Children's Ministry Coordinator.